Peter Pennoyer, FAIA, Peter Pennoyer Architects, is a passionate and dedicated advocate for the relevance of traditional and classical architecture in contemporary practice. He established his firm in 1990 and it has since grown to include four partners, fifty associates, and eight interior designers. He has followed an unusual path in his career as an architect and historian. From his education at Columbia University in the early days of Post Modernism through scholarship, education, and advocacy, Mr. Pennoyer seeks to further enrich the discourse of architecture today. With his co-author, Anne Walker, he is the author of four award-winning monographs on architects of the first half of the twentieth century. Their lectures on their monographs, architectural history, and urban design have reached audiences across the country and abroad. In addition, they are adjunct professors in the Department of Urban Design and Architecture Studies at New York University. He uses his scholarship and knowledge of New York City as a springboard to advocate for positions and designs that reflect the values of his firm and retain interest in our skyline. 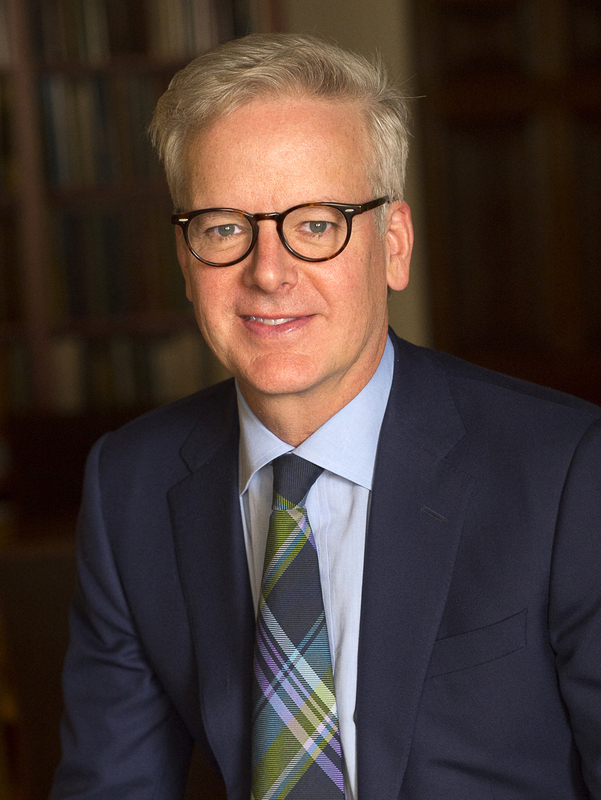 Mr. Pennoyer is a Trustee of The Morgan Library & Museum and President of the Whiting Foundation, has served as Chairman of the Board of Trustees of the Institute of Classical Architecture and Art, as well as many other prestigious organizations. He was elected to the College of Fellows of the American Institute of Architects in 2013. He received both his undergraduate degree and his Master of Architecture from Columbia University and is a registered architect in New York, California, Connecticut, Florida, Maine, Massachusetts, New Jersey, Ohio, Texas, and Virginia. Mr. Pennoyer and his wife, the interior decorator Katie Ridder, have three children and live in Bronxville, New York. They are the authors of the new book, A House in the Country , which chronicles the conception, design, decoration, and landscaping of their country house in Millbrook, New York.